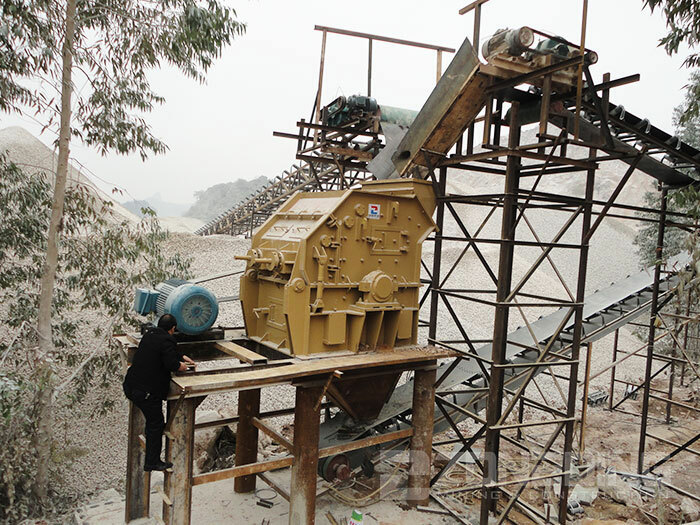 Product categories of Fine Crusher, we are specialized manufacturers from China, Fine Crusher, Impact Fine Crusher suppliers/factory, wholesale high-quality products of Concrete Fine Crusher R & D and manufacturing, we have the perfect after-sales service and technical support. Look forward to your cooperation! Our Fine Crusher has many advantages, like reliable performance, easy structure, convenient maintenance, big capacity, long life hammer. The crusher is widely used in road, railway, water conservancy, airport, construction, cement, refractories, metallurgy industries for crushing granite, basalt, limestone, river gravel, cement clinker, quartz, iron ore, bauxite, etc. 1. Designed according to the standard of highway/railway material using, nice shape, the content of flakiness<12%. 2. 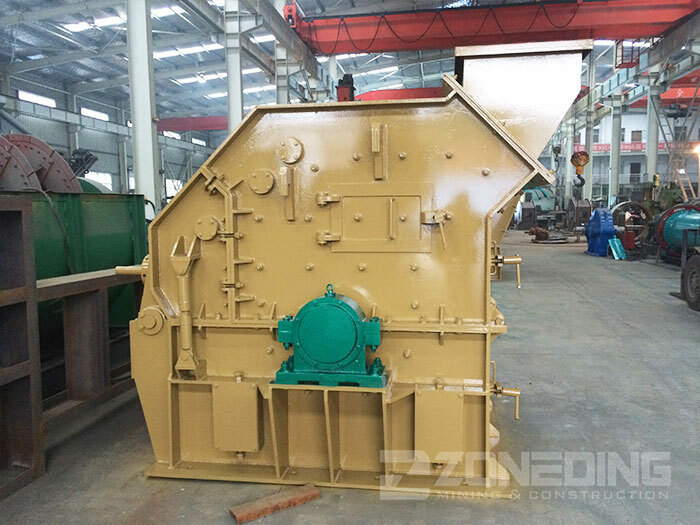 The discharge port of Impact Crusher is large, the crushing cavity is high, and it is much more widely used for materials. 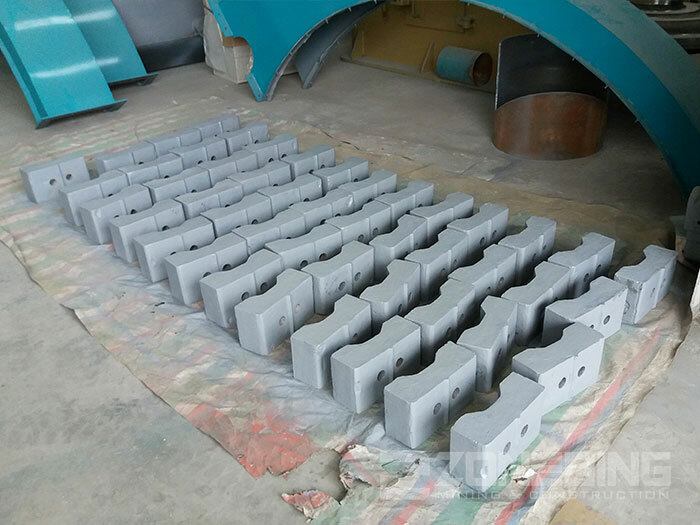 Finished products are cubes without tension crack, nice granular shape, can comply with kinds of gravels` grade standard. 3. Simple structure, easy maintenance. 4. Equipped with hydraulic opening device.